The family of a man who died in police custody, have launched an online petition calling for justice and the truth. Sheku Bayoh 31, died after he was arrested in a street near his home in Kirkcaldy, Fife (Scotland), on May 3, following claims he had been seen with a knife. “Our son and brother Sheku Ahmed Tejan Bayoh was only 31 years old when he was suddenly and cruelly taken from us. His mother and three sisters are devastated and still in shock. He has also left 2 small sons aged 3 and 3 months and a loving partner. Their loss along with ours is great. ‘Shek’ as he was fondly known was a warm friendly and gentle person. Just a few hours earlier he was at his niece’s [niece’s]birthday party and sending his big sister a text message to wish her Happy Birthday. She didn’t know that would also be the last time she would hear from him. The Bayoh family see no other option right now than to pursue a private investigation. The police in their statement during the press conference (Thursday 14 May) were adamant ‘we have nothing to apologise for’ yet they cannot even apologise for not being able to give the family what they deserve. The Truth – how difficult can that be? 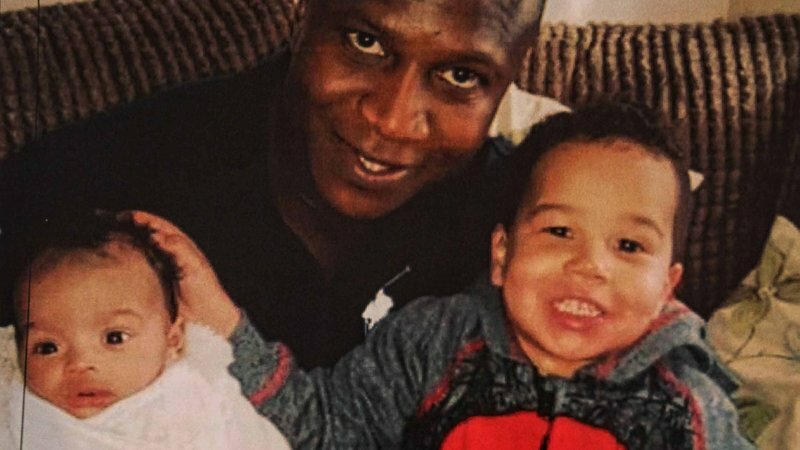 Please sign the petition demanding justice for Sheku Bayoh; all we want is the truth. Sheku Bayoh will be laid to rest next Sunday, five weeks after he died in police custody.